We offer some of the largest escape rooms in Michigan. This allows for more people to join in on the fun (up to 14 people), but can still be solved by a diligent crew of six if you enjoy a real challenge. Bigger rooms means more clues to find and puzzles to solve, so we give you more than 60 minutes to solve them! No zombies, no claustrophobic tight quarters, no cheap gimmicks or red herrings (nothing intentional anyways)! Get get ready for an immersive experience you’ll soon not forget! 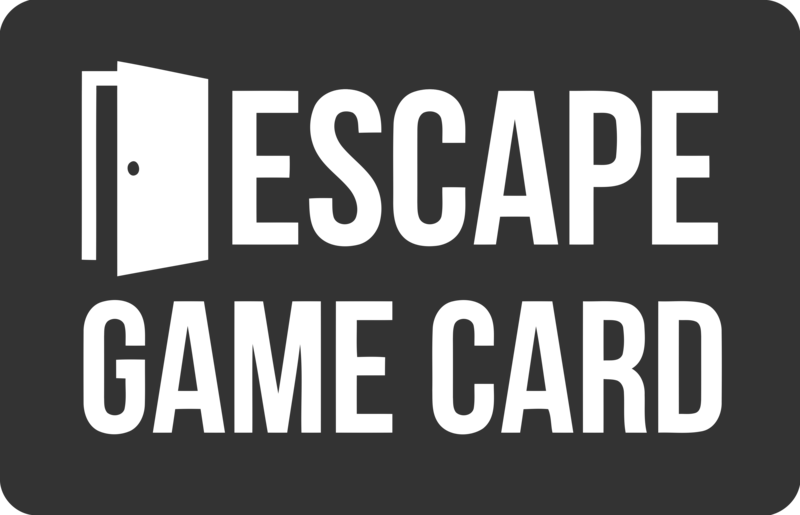 Book your escape room experience today! It’s simple – you and a group of friends are locked* in a room and by finding clues, solving puzzles and decoding the codes, you must find the keys to your freedom before time runs out. It’s simple, but not easy. Organization and teamwork is a must. A good time and a sense of accomplishment will be had by all. It’s an experience you will soon not forget! So do something fun and different this weekend, or celebrate someone’s birthday, anniversary or other special event in one of the most unique ways possible. Join in on the fun that’s sweeping the nation: Escape Rooms! Follow us on our Facebook page for updates, deals and special events! Any other questions? Send us an email at info@rush2escape.com. Finding Us: We are located in the strip mall that includes Waterford Lanes, right next door to the Elegant Events Banquet Center. *Are you really locked in a room? No – the fire marshal frowns upon that. The door is closed and the lock is implied. In the unlikely event of an emergency, you will be able to get out safely. We promise!! 6 Comments on "Challenging escape room games | Waterford, MI"
I brought my family of nine and we had a blast! It was very fun and challenging. My group really enjoyed ourselves. It was very exciting and suspenseful. The puzzles were fun to accomplish and the staff helped to keep us organized (there are a lot of different things to keep track of at once). This really assisted in the flow of the room and it kept all of us occupied because we all had something to work on. Cooperation with your group is the key to success. My friend and I joined a group of other people for the room. We finished with just under 3 minutes left, and it was awesome. Our cluemaster was fantastic, and the room was set up very well! We had a great time, thanks so much! There was 10 of us and we where all over the place. It was so fun and exciting finding clues and trying to solve puzzles. It was very challenging and confusing at times but we had a few hints from our clue master here and there which were a huge help getting us on the right track. We actually, surprisingly finished with 2 1/2 minutes to spare. It was so much fun. We look forward to a different one! We have been to a number of different escape rooms and this was by far the largest and most complex. Love that we had 90 minutes! What a great time for everyone. We will return!